The Seattle heat wave is in full force. As the temperatures have been rising, the housing market has also been staying hot. 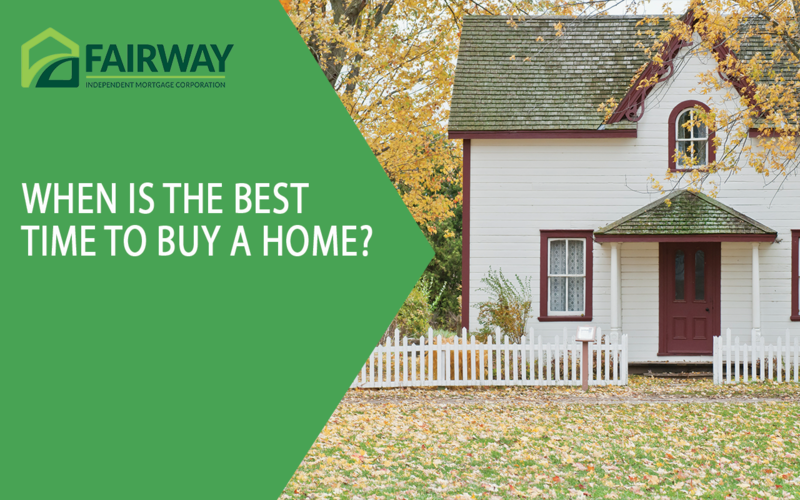 If you’re thinking about buying a house before the weather turns grey once more, make sure you position yourself for success. 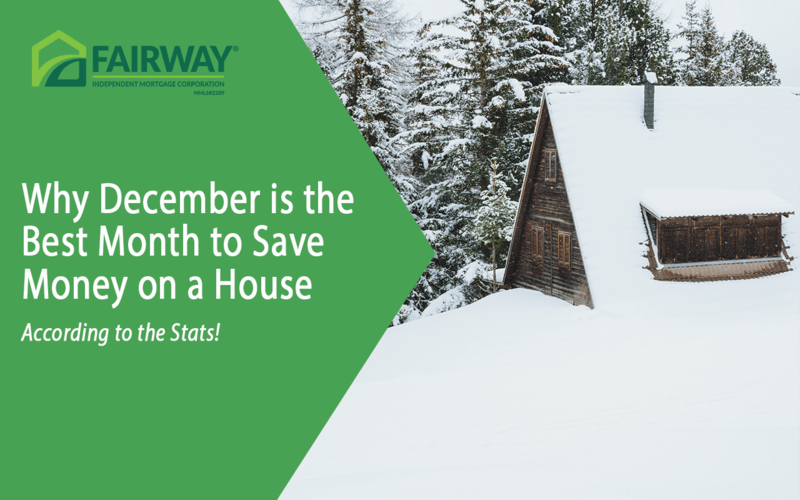 The following tips and tricks can make this the best time of year to buy, whether you’re shopping in Kirkland, Bellevue or Capitol Hill. According to Trulia, price cuts are most common in August when the peak home buying season is beginning to wane. With homes selling so quickly, some home buyers see a listing that’s been on the market for a week (or even a month) as a red flag. Don’t be so quick to judge. Listings can be on the market for a variety of reasons, including the previous buyer pulled out of the deal. If a listing has been on the market for quite some time, this could actually be good news for your as the buyer is likely anxious to sell. This means you can often score a better deal. When the market is competitive, it can be tempting just to buy whatever you can get. The question is, when the market cools off, will you be happy with where you are? Make sure you take the time to get to know the neighborhood. Is it a place you’ll be happy for the next few years? Consider where the home is located? If you peruse the house on a quiet Sunday, you might not realize it’s located on a busy street. Or if you visit on a weekday, you might not know that it’s close to a gun range, forcing you to suffer the noise pollution of regular target practice. Include a cover letter with your offer, telling the seller what you love about the house and how you want to use it. Details such as this help to humanize your offer, making it less about the dollar amount and more about how someone else will love the home they’ve built. A fixer-upper can be one of the best ways to go in a competitive market – especially if you’re not afraid of the work. 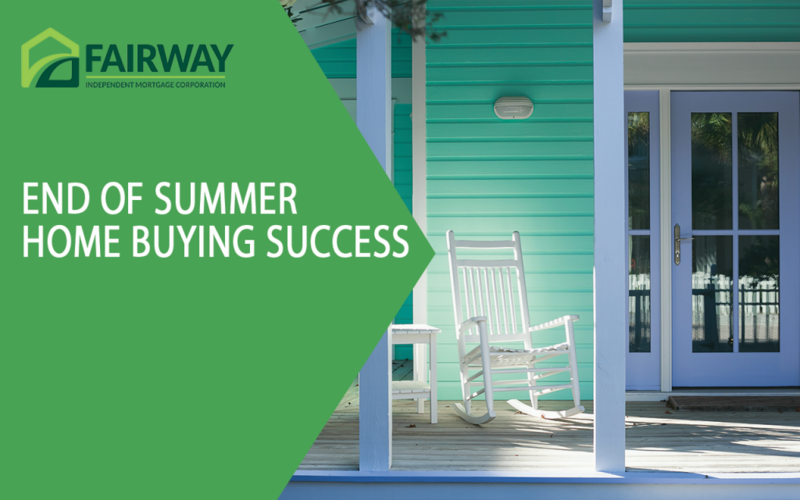 You could score a great home for less, allowing you to make a profit if or when you sell. But before you go house hunting, be ready to make an offer. 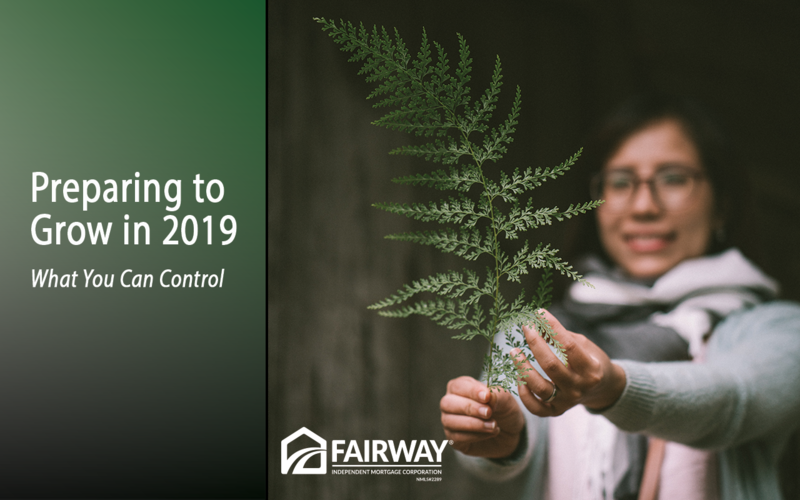 Talk to a Fairway Kirkland loan officer about getting preapproved.